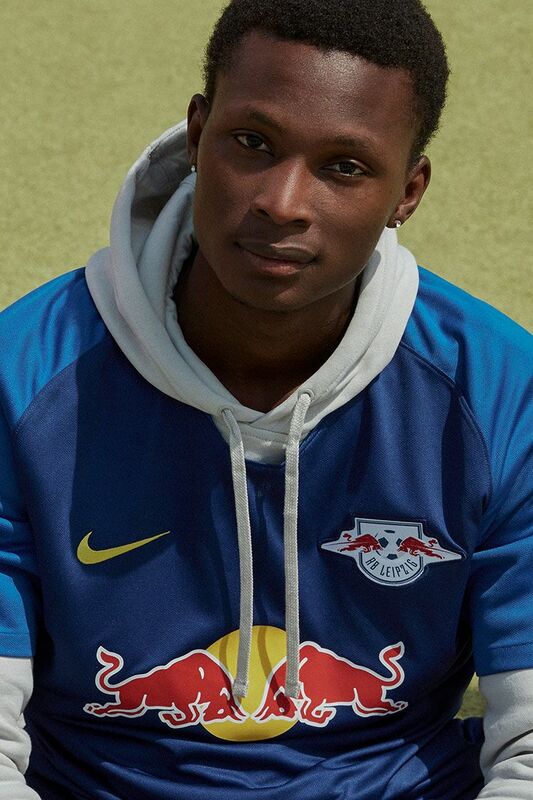 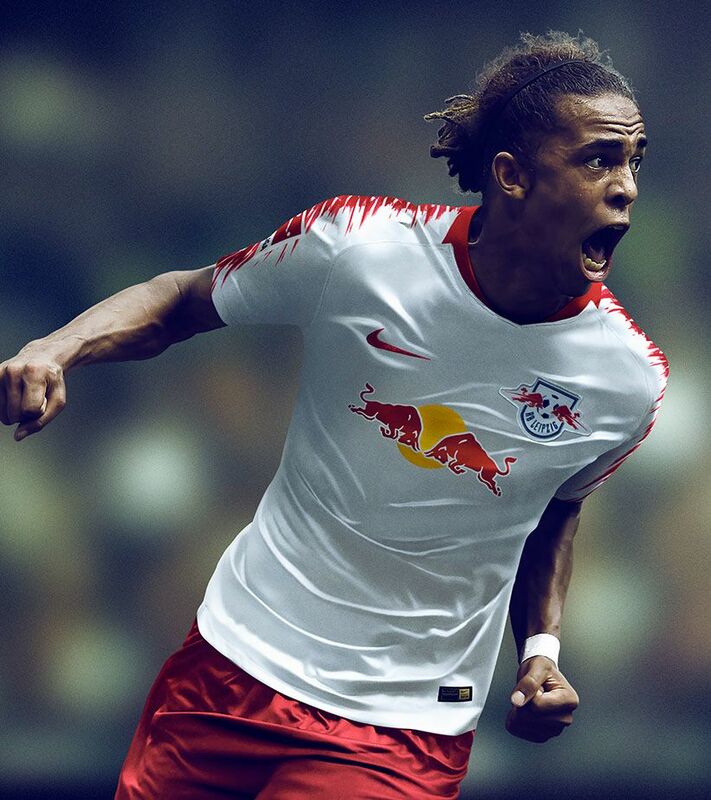 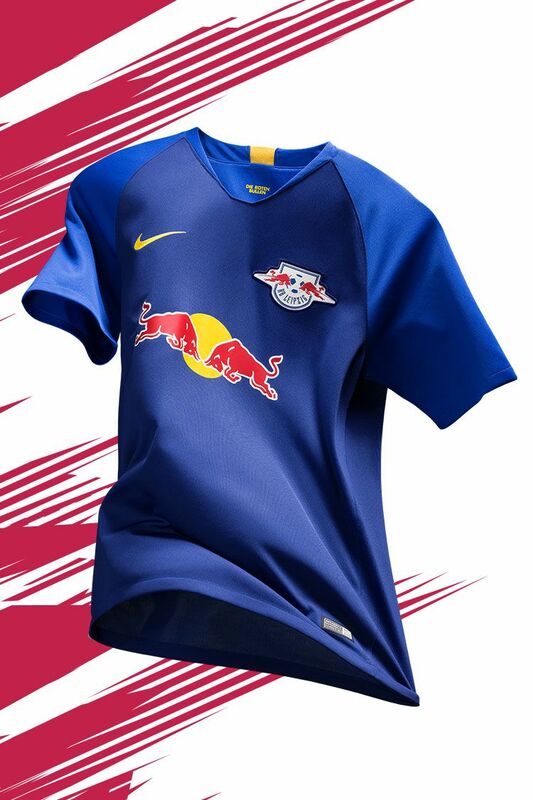 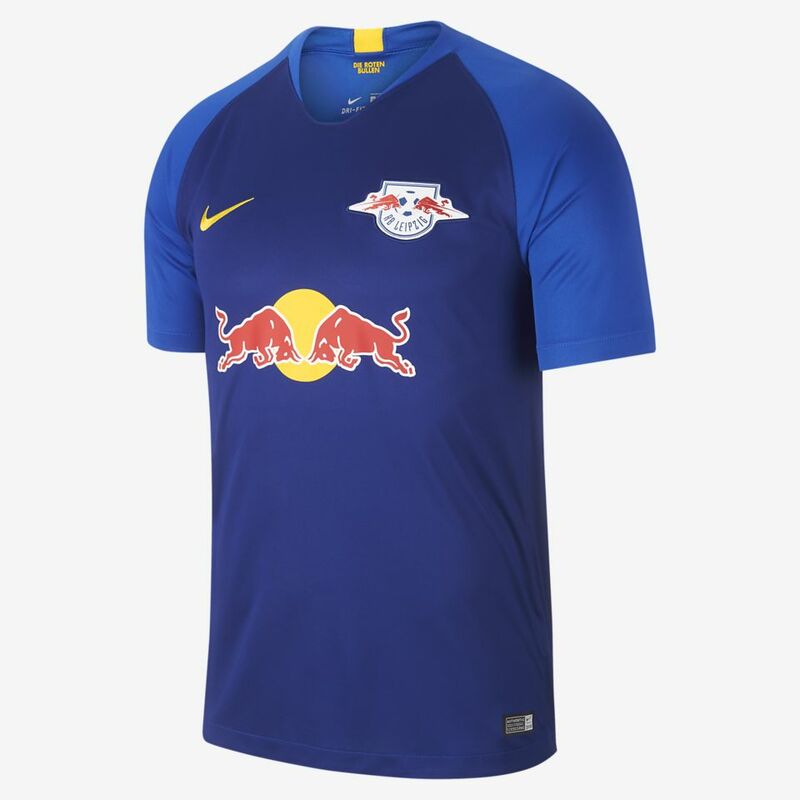 Made to attack, RB Leipzig's 2018/19 Away Shirt embodies the club's all-out approach to reaching the very top. 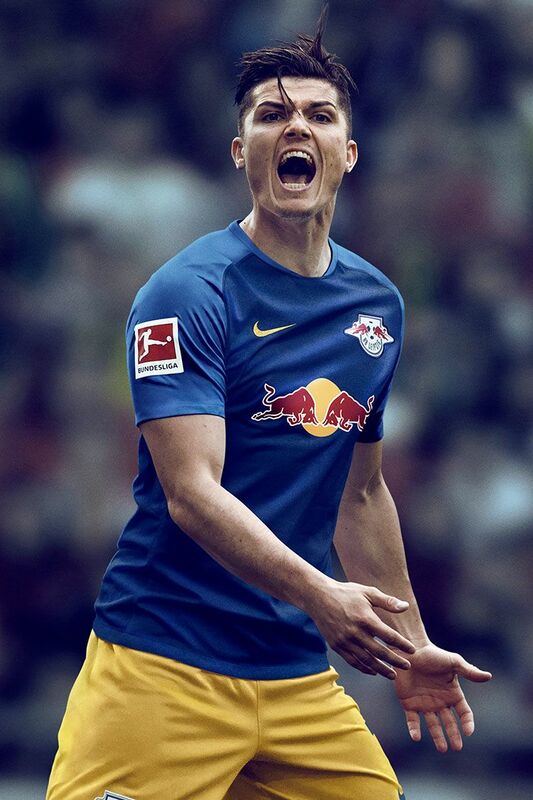 After achieving two consecutive top-six finishes in the first league, it's time for RB Leipzig to break through to the summit. 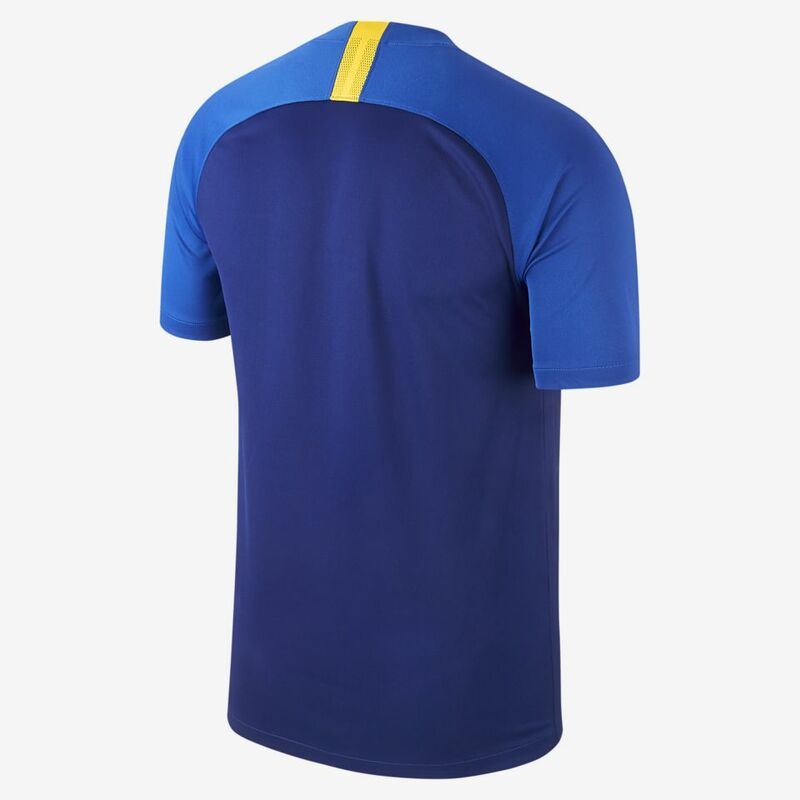 The 2018/19 Away Shirt marks a bright new era in the club's history with yellow detailing on a deep blue base. 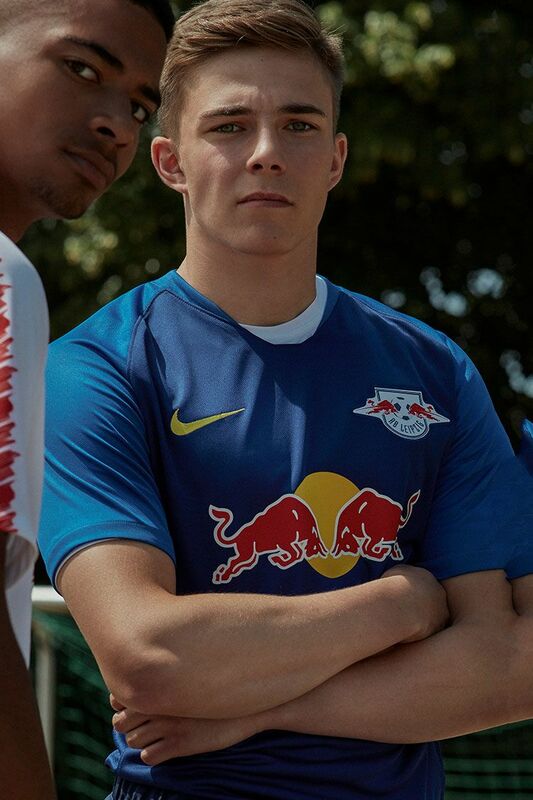 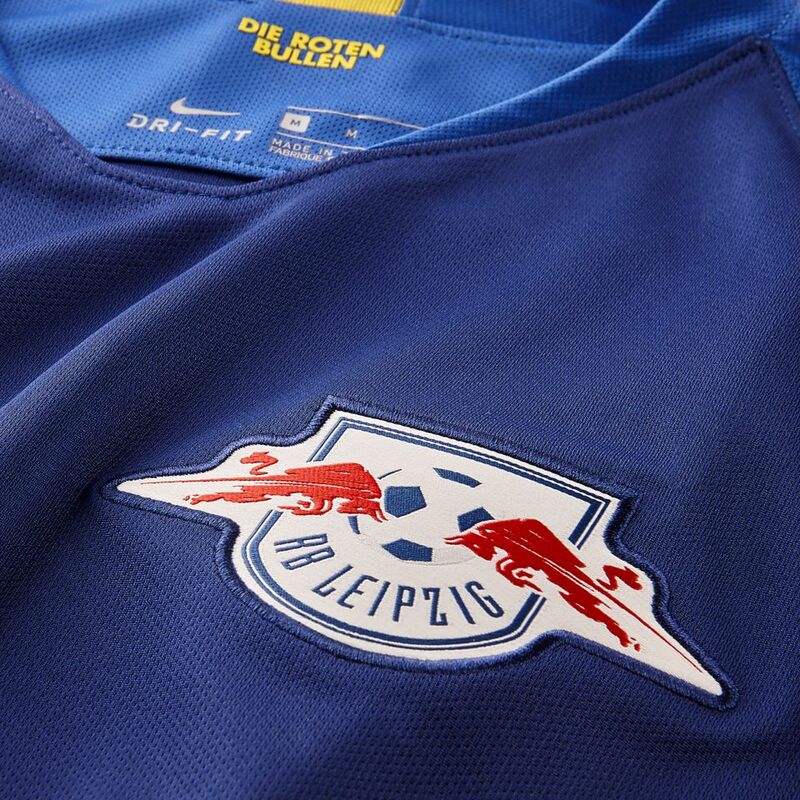 A lighter blue on the shoulders and collar showcases the speed of the legendary counter attacks that will lead Leipzig to glory.